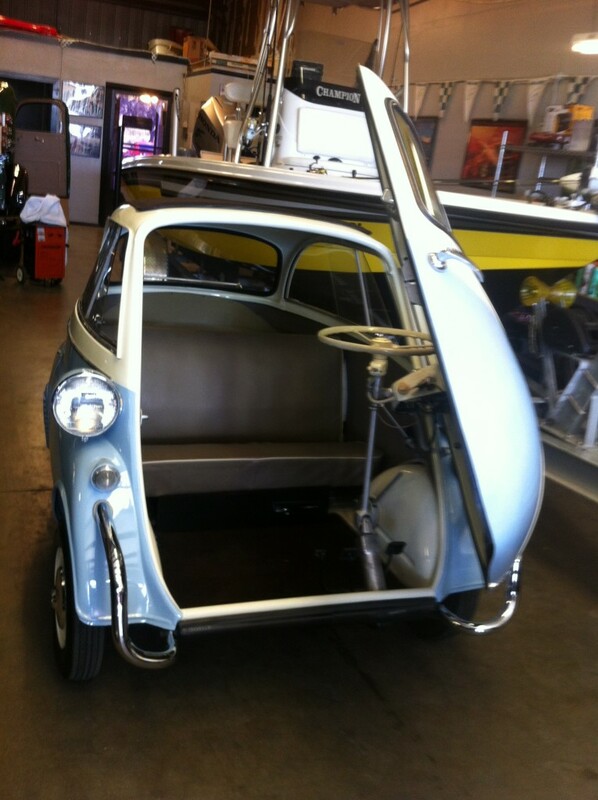 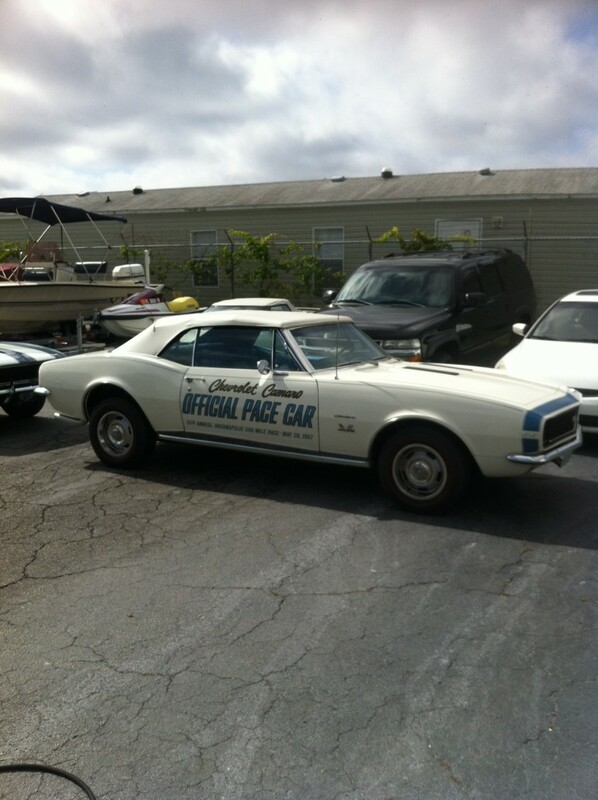 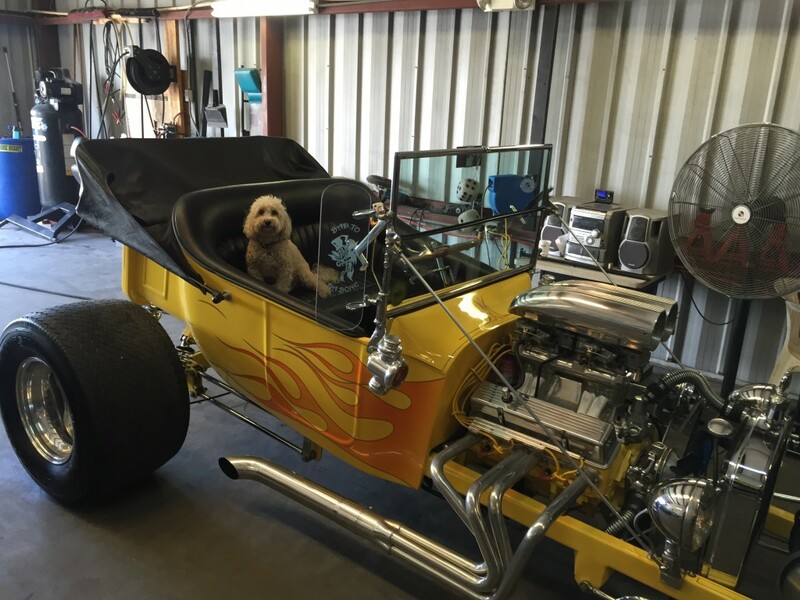 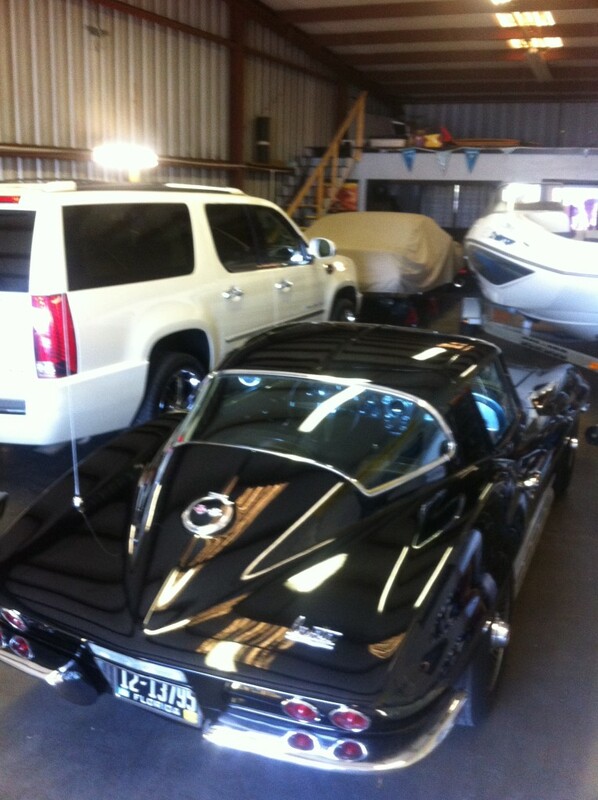 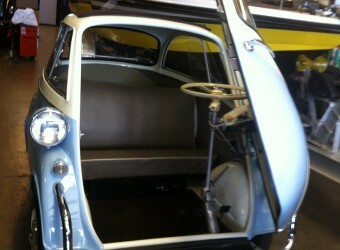 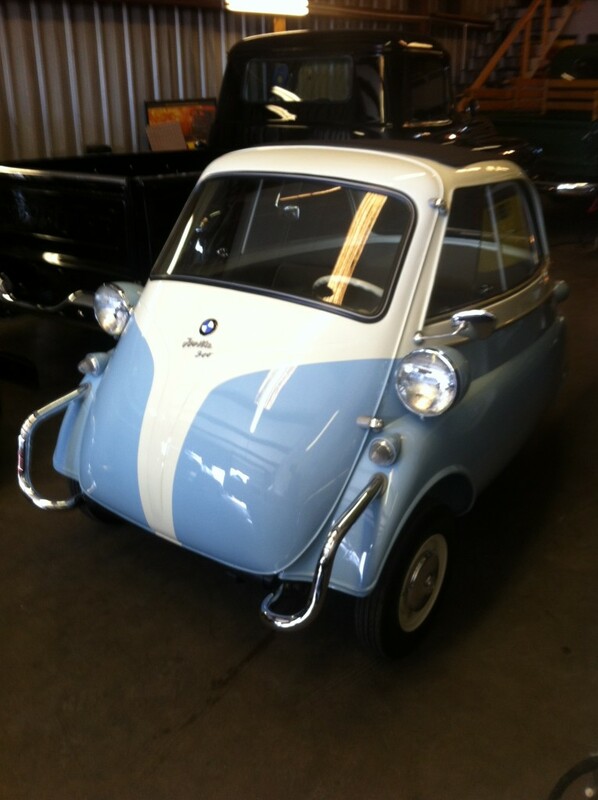 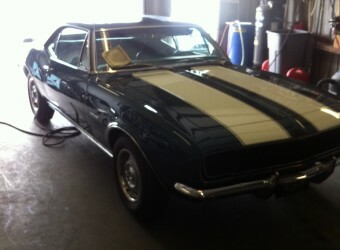 Our meticulous work ethic shows in a lot of our customers classic cars. 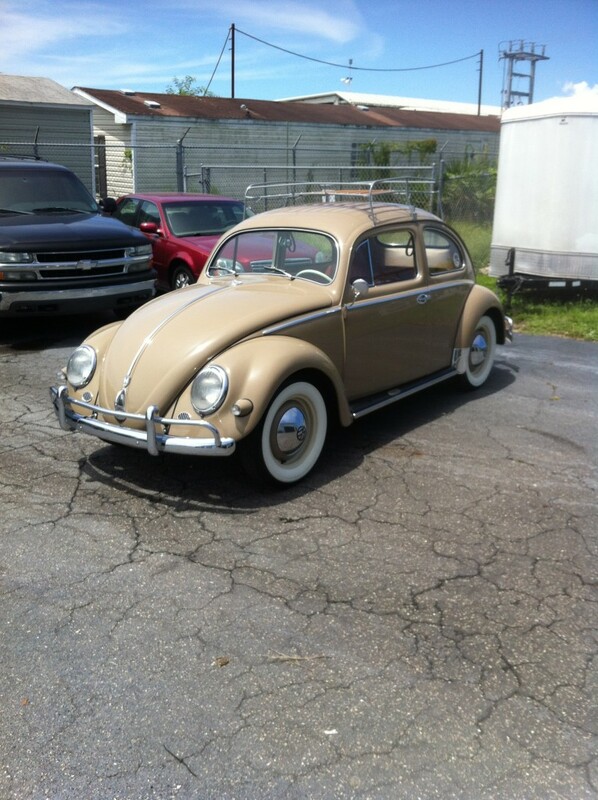 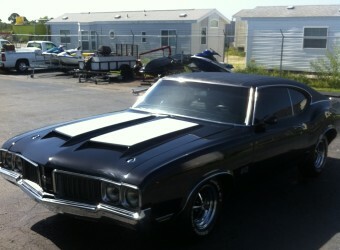 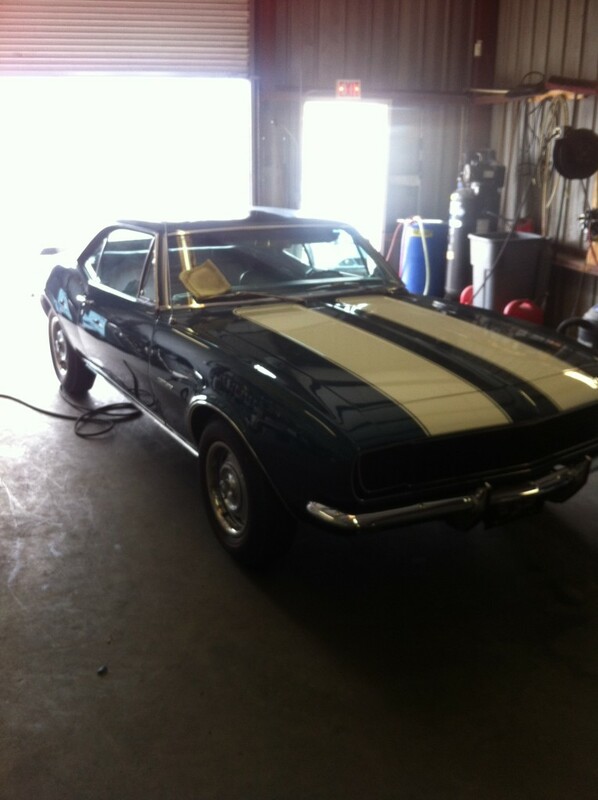 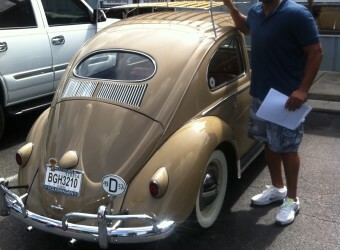 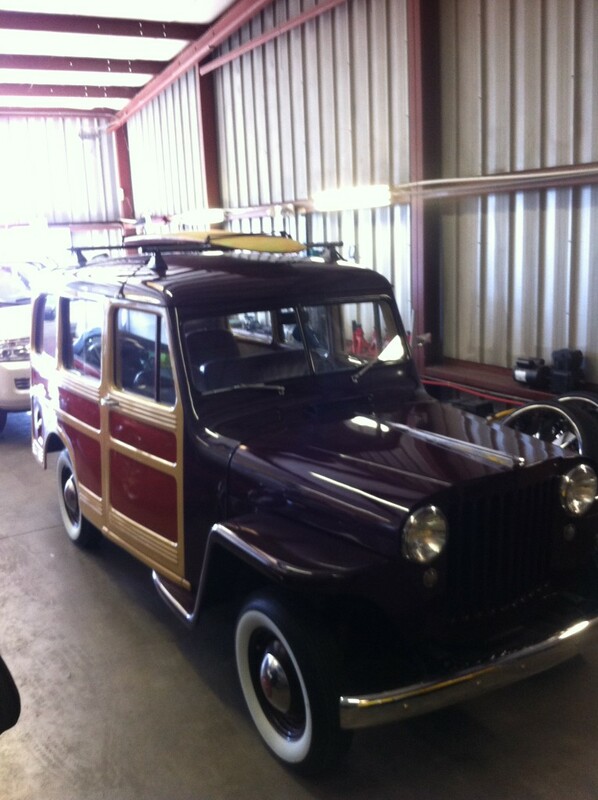 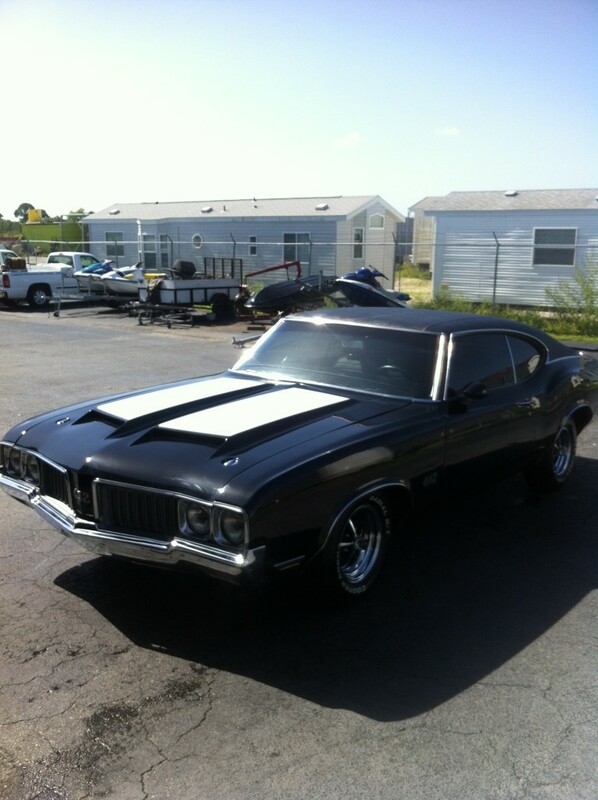 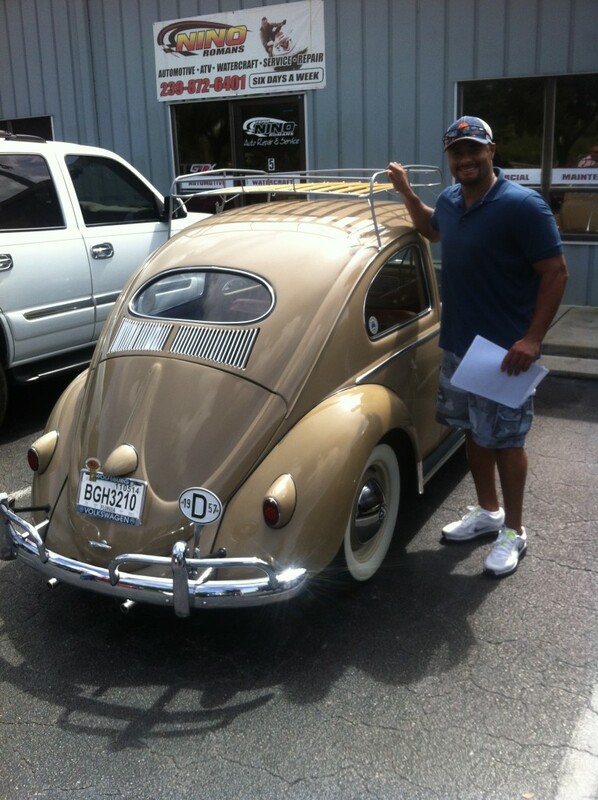 We can restore or detail any classic car and truck. 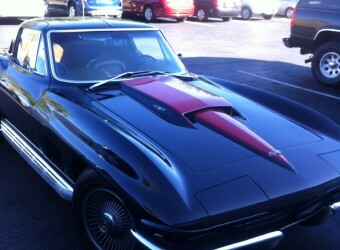 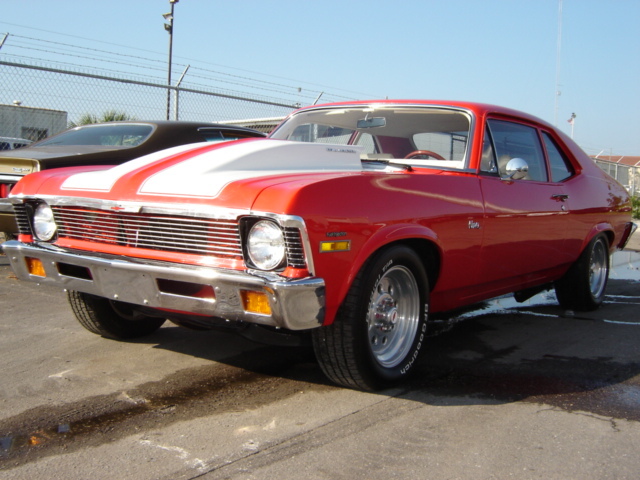 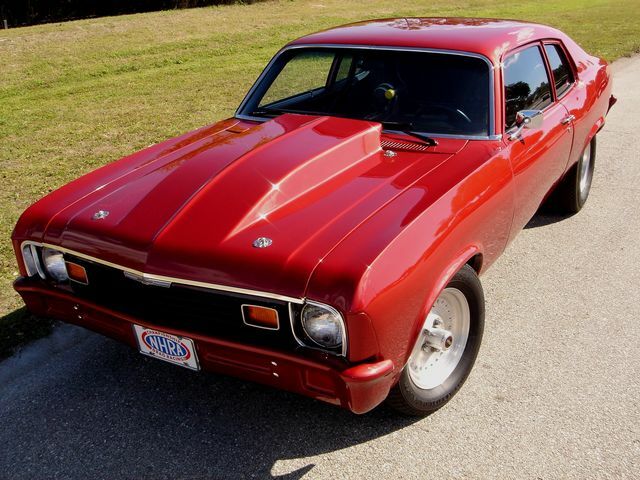 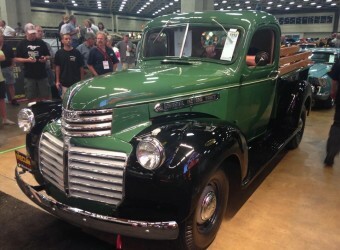 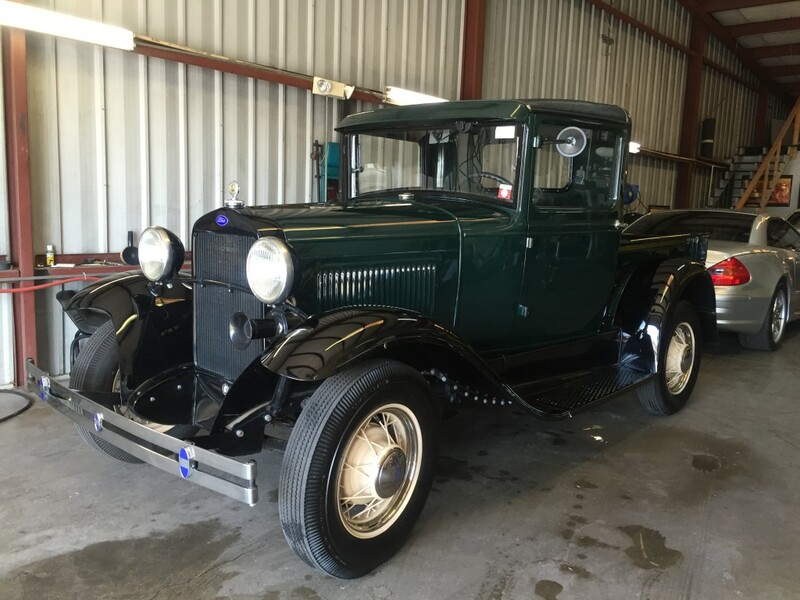 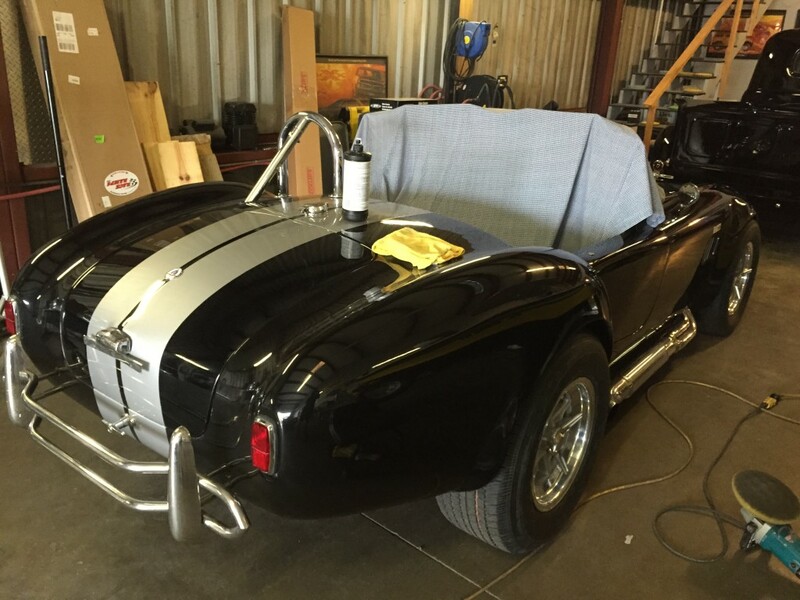 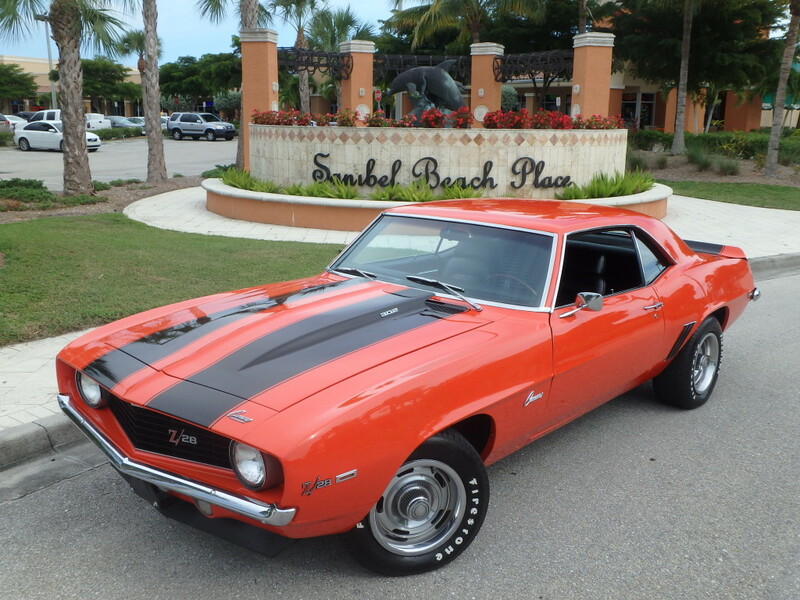 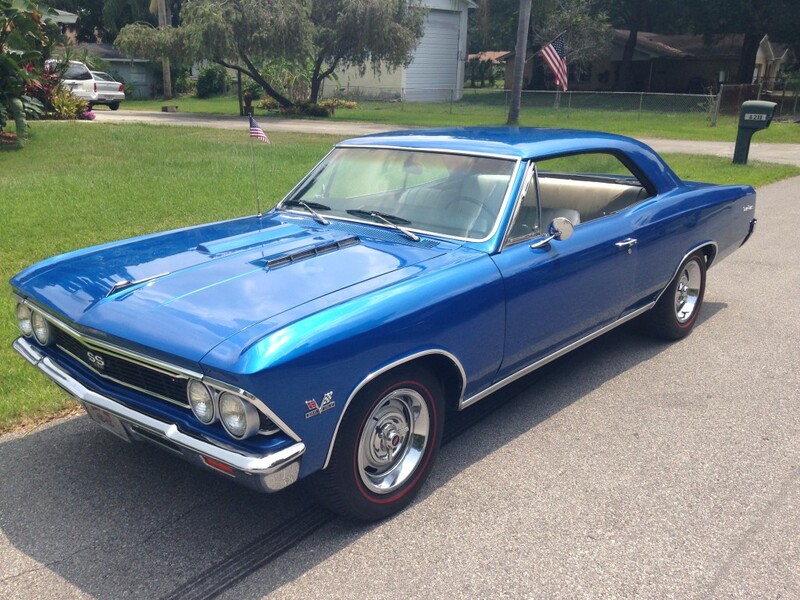 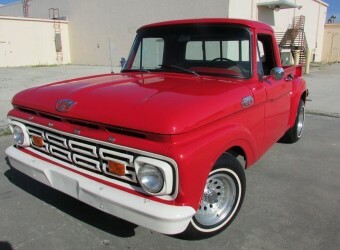 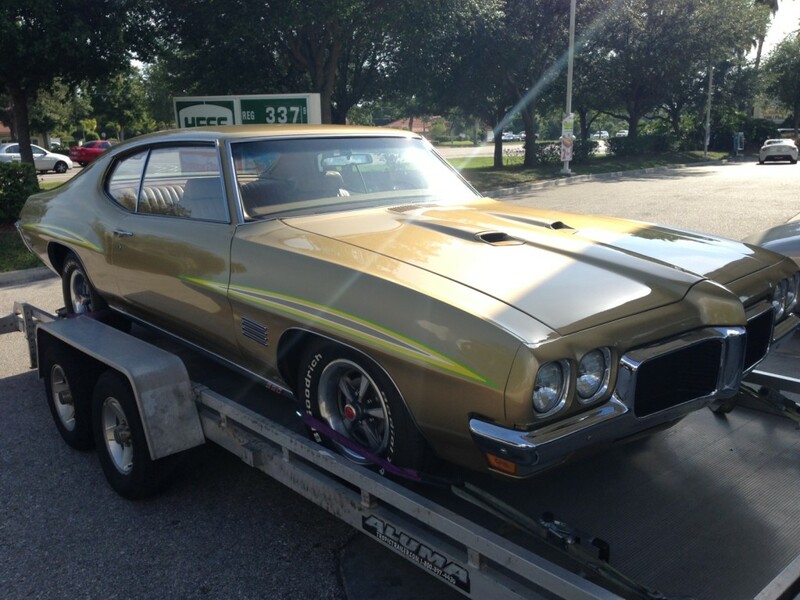 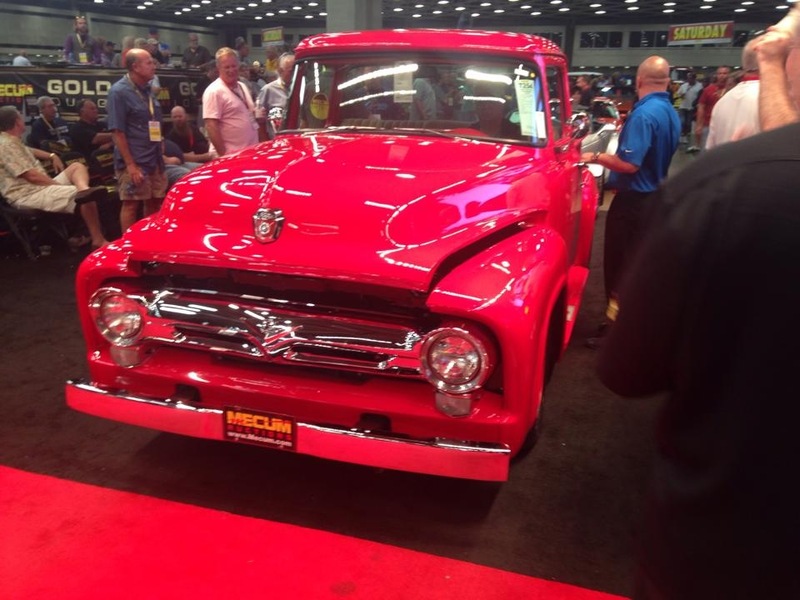 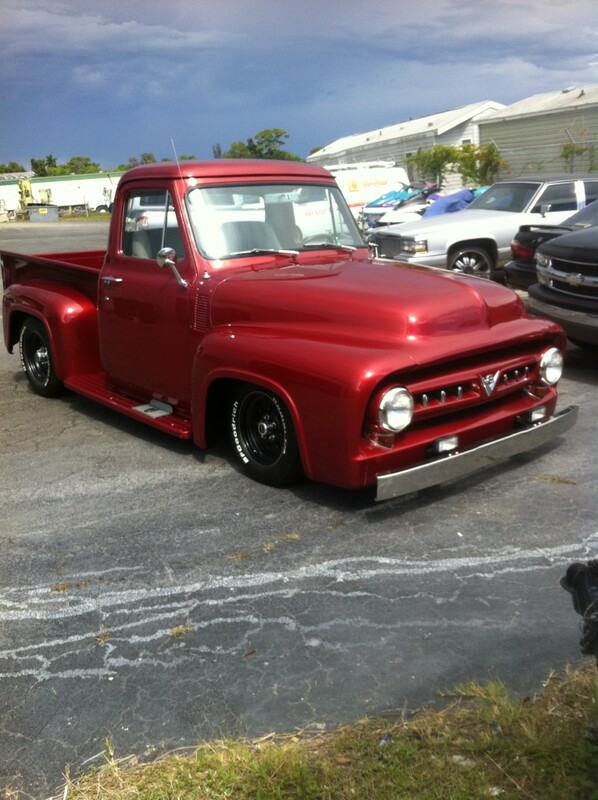 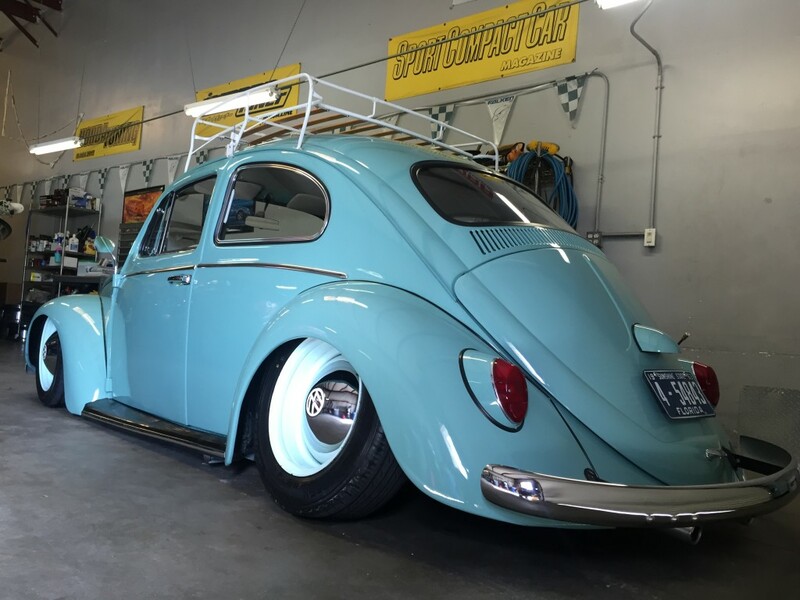 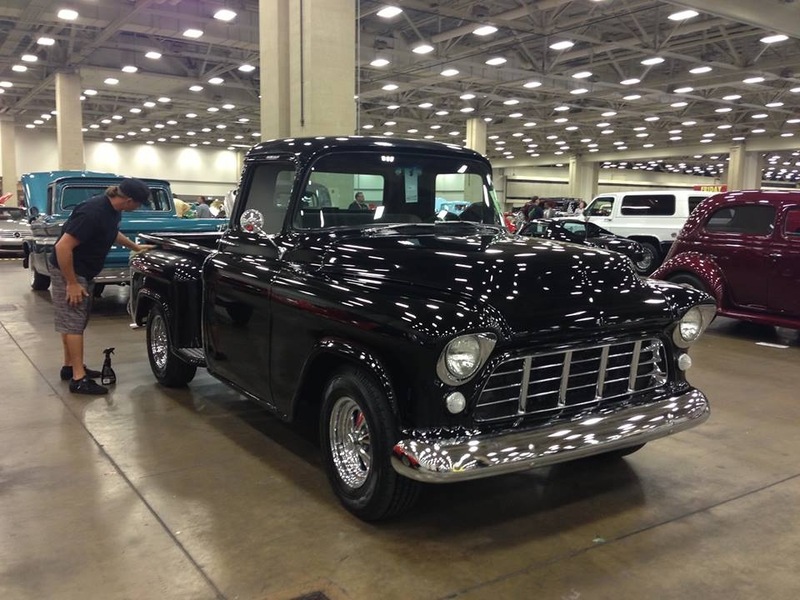 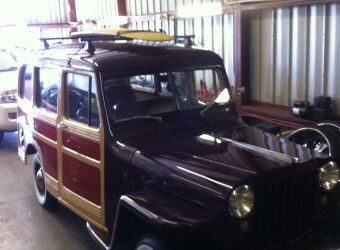 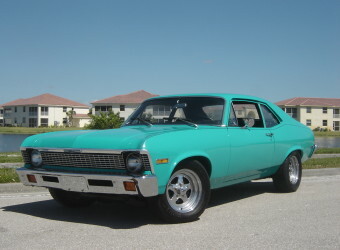 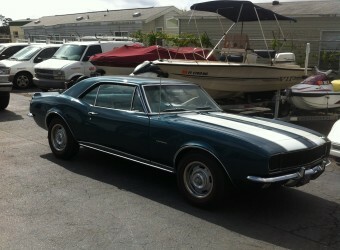 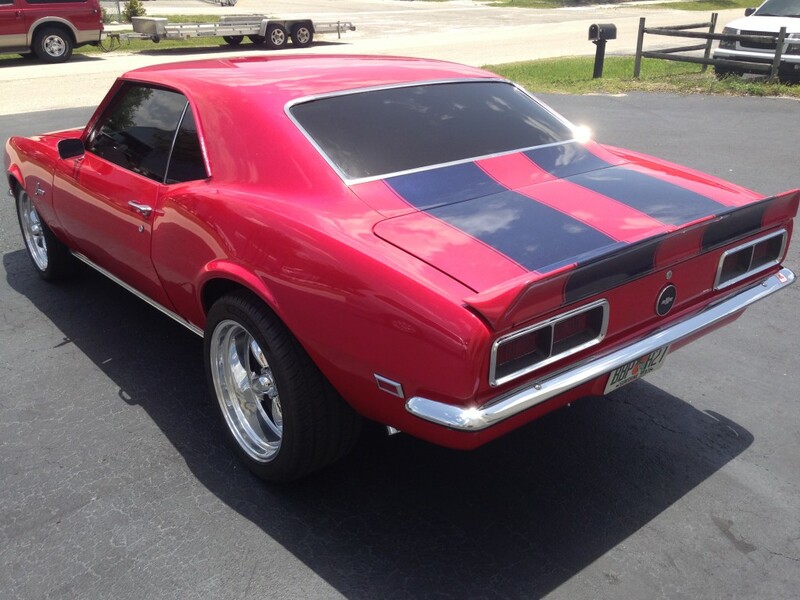 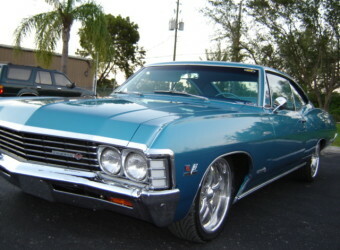 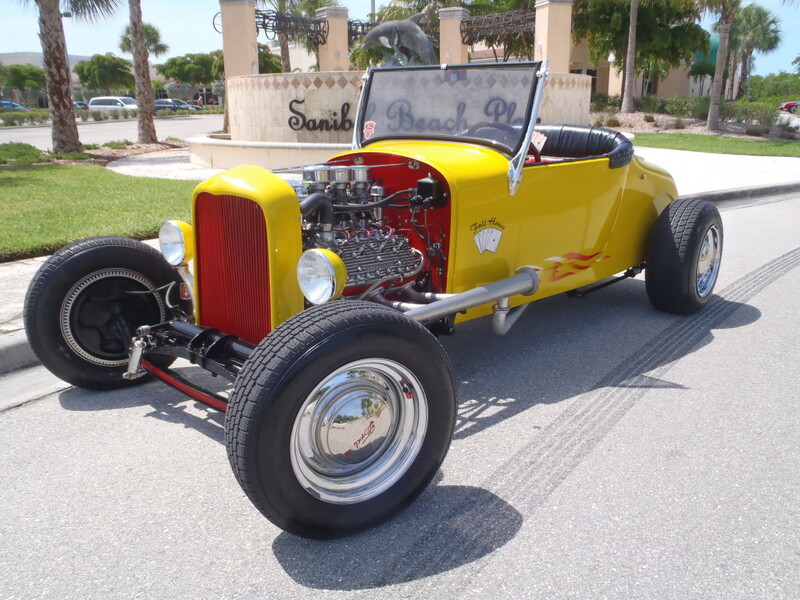 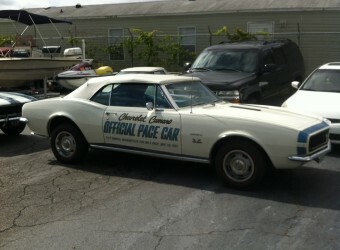 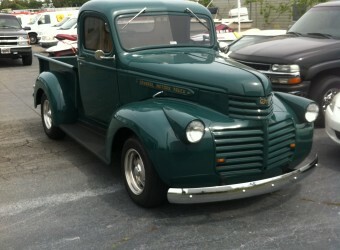 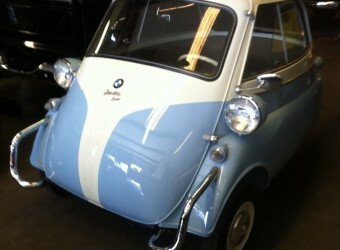 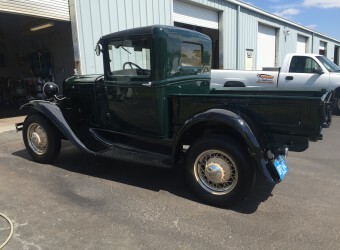 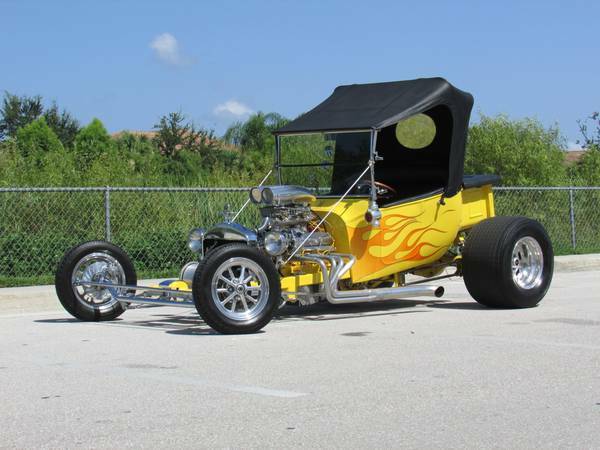 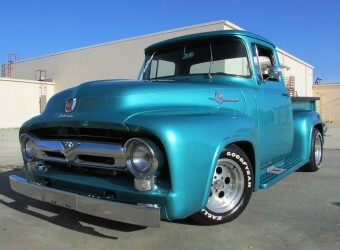 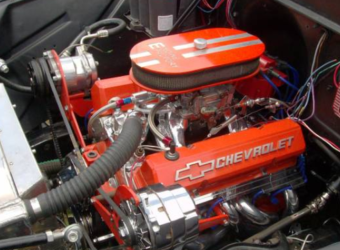 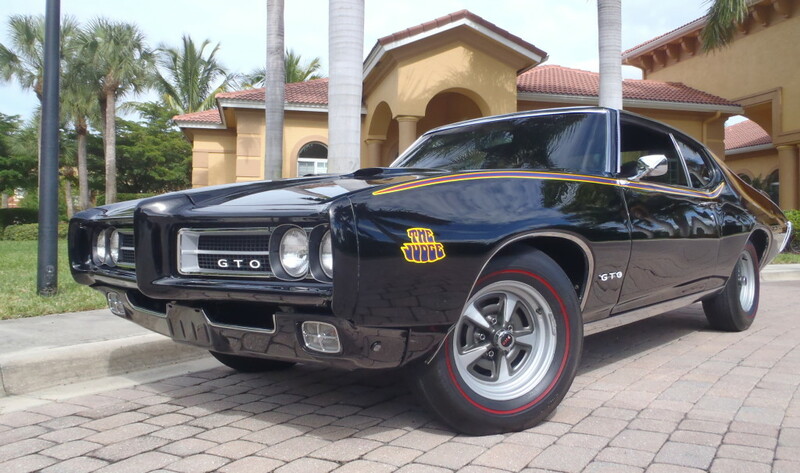 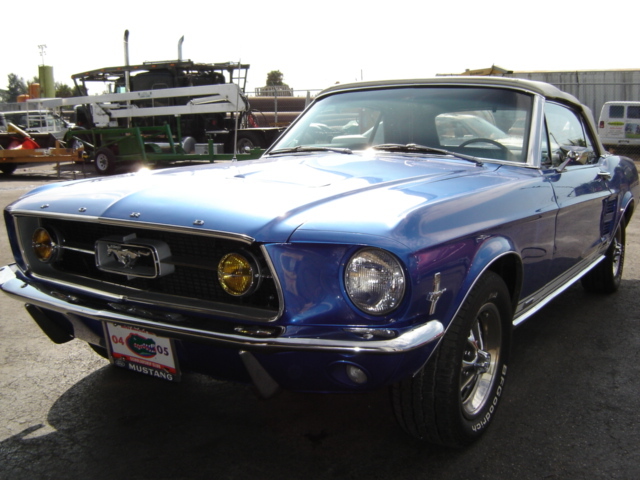 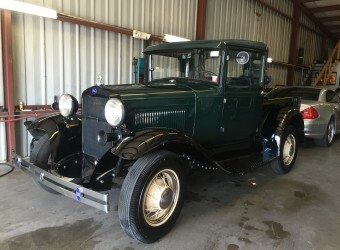 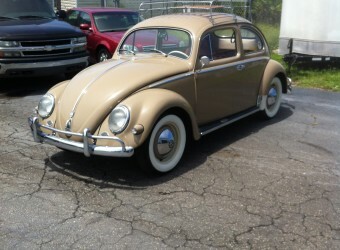 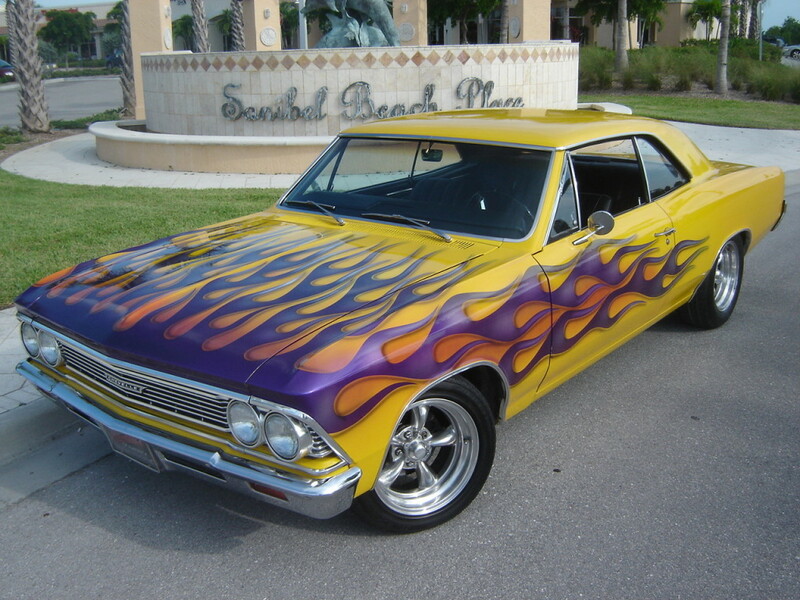 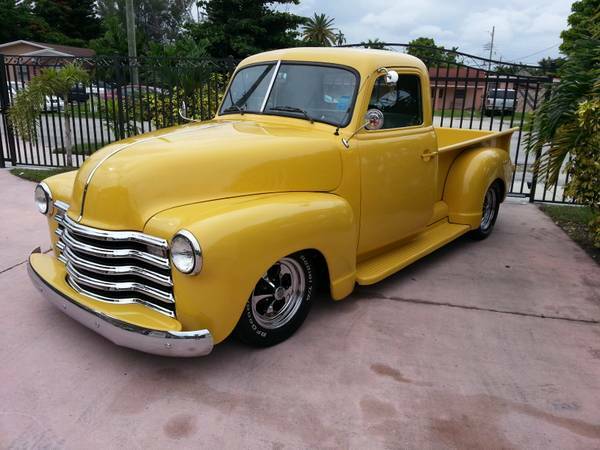 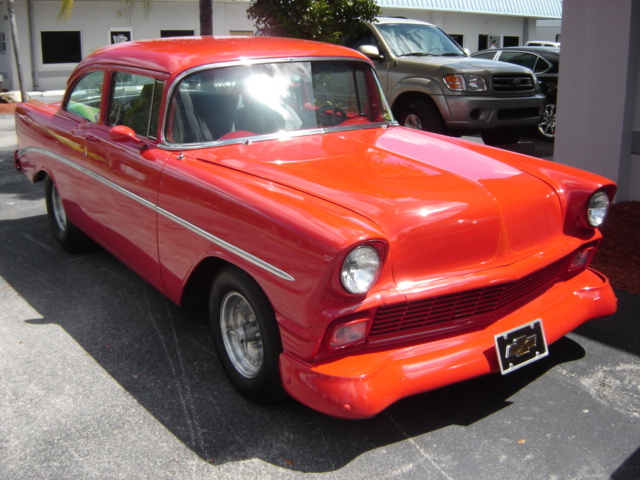 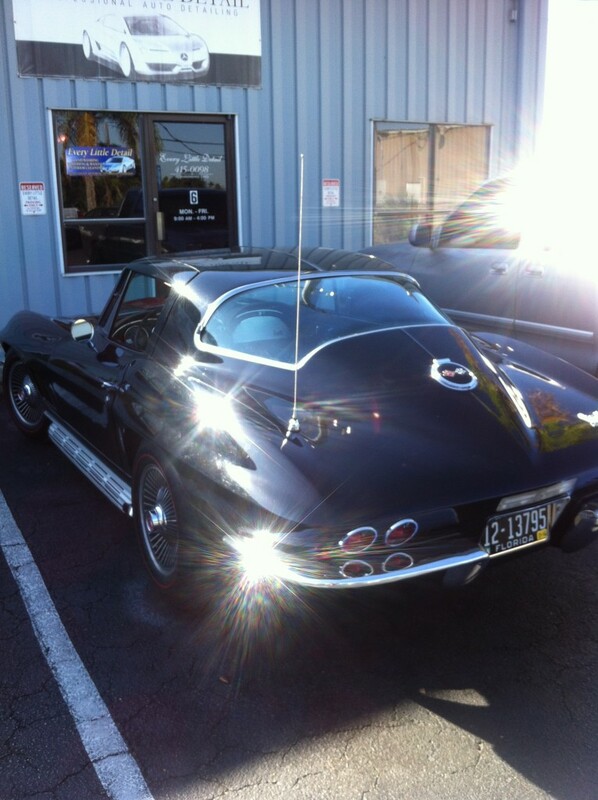 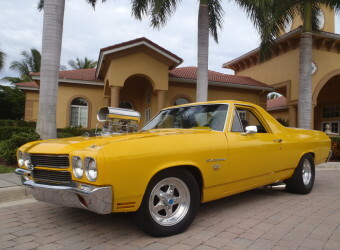 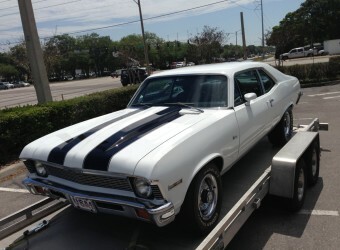 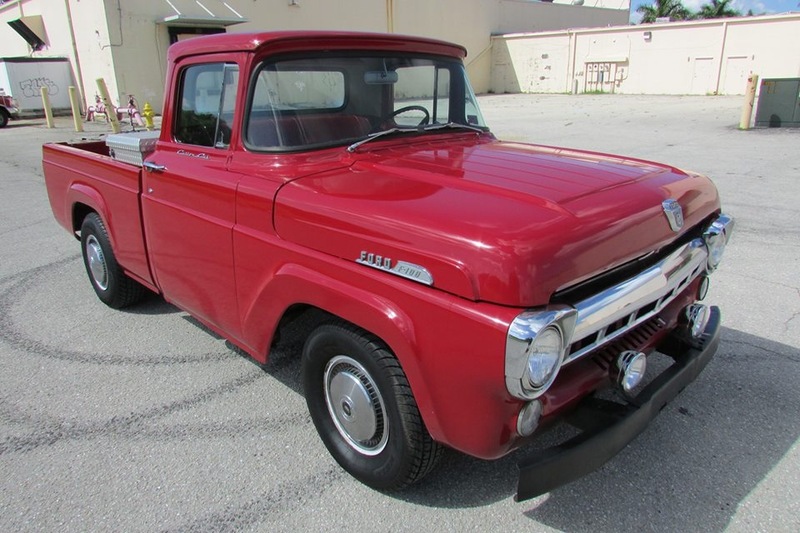 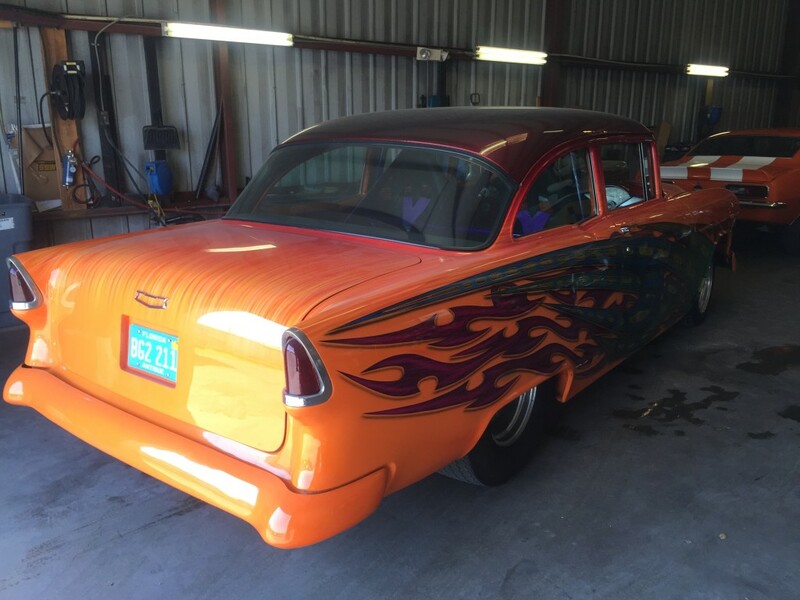 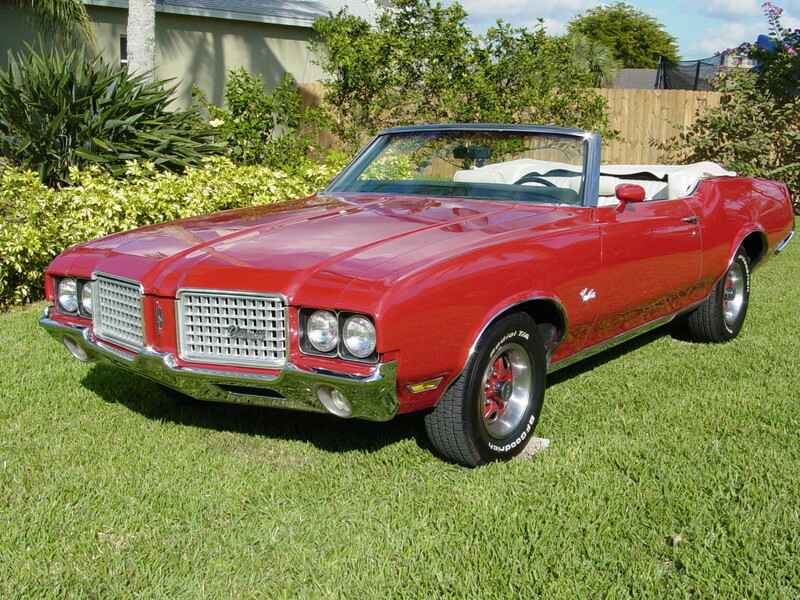 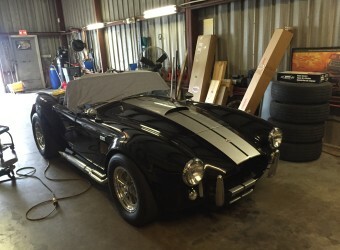 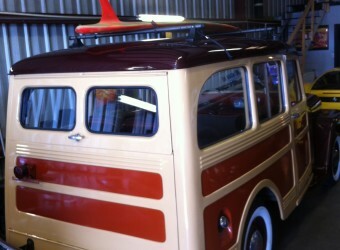 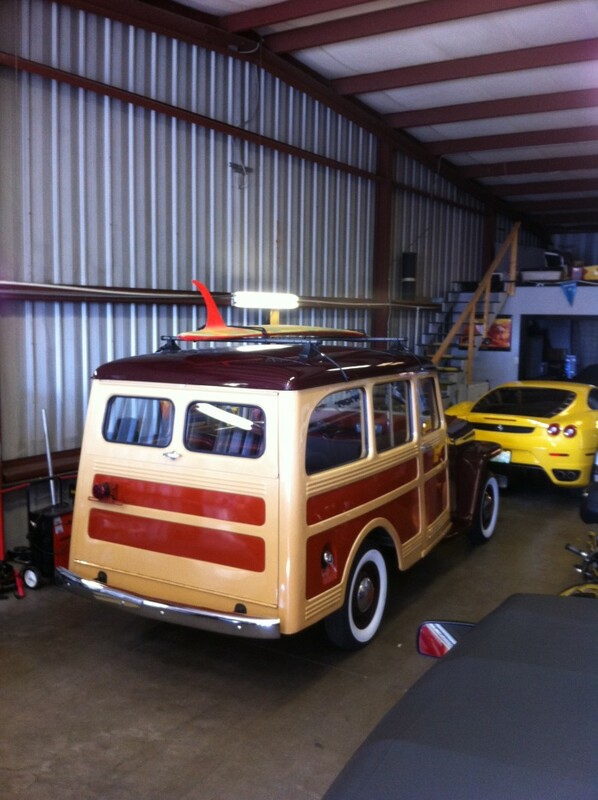 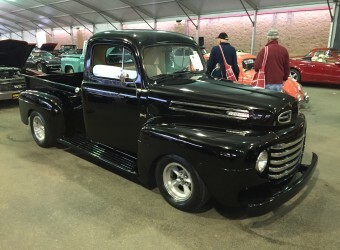 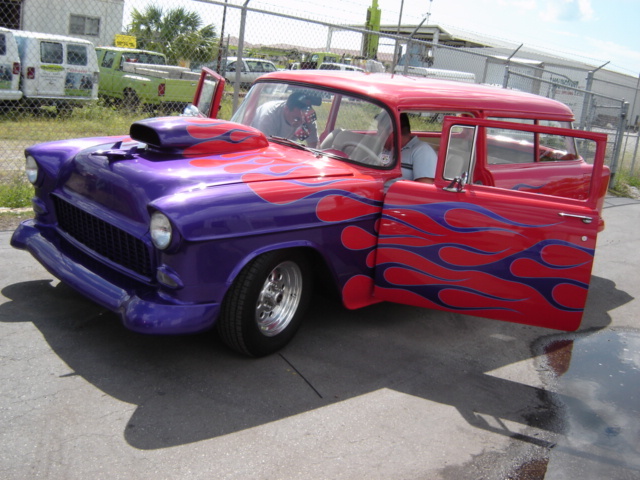 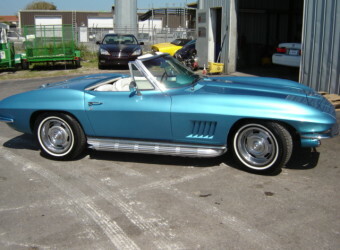 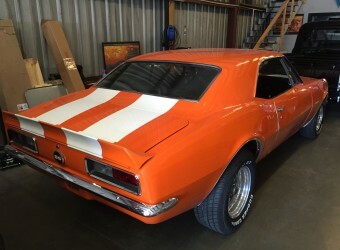 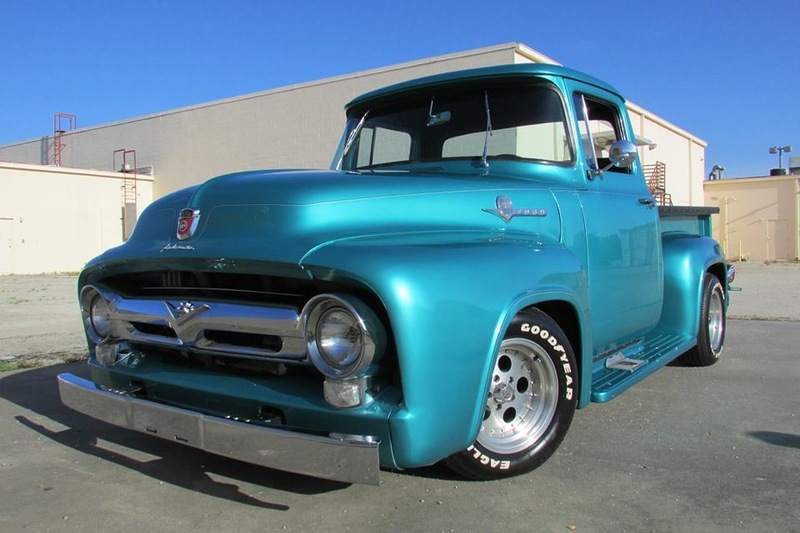 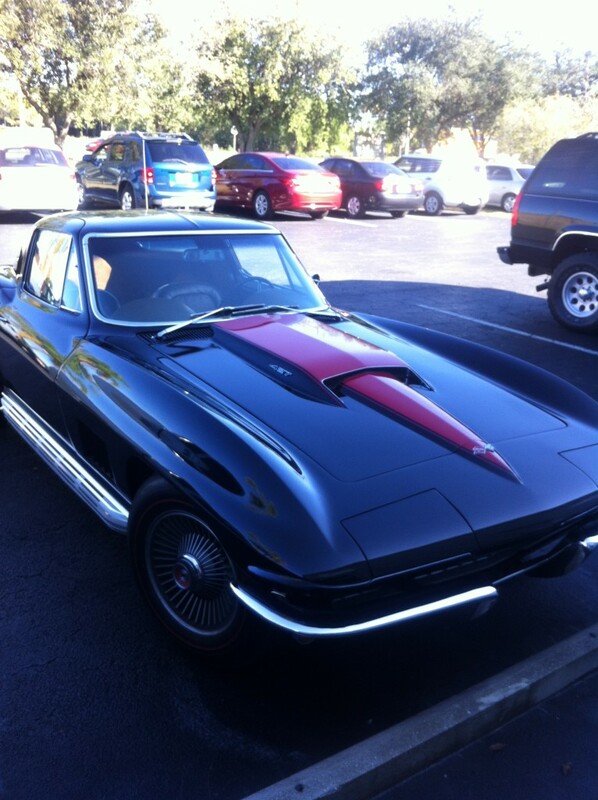 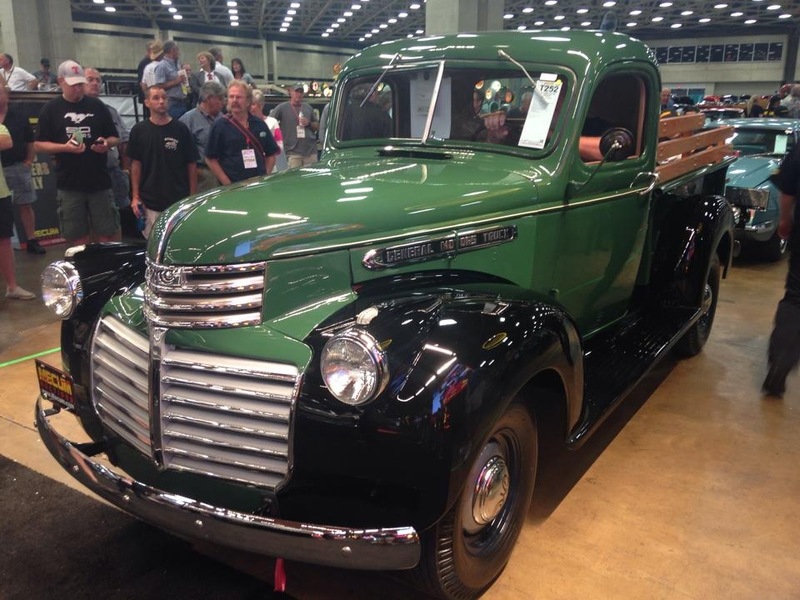 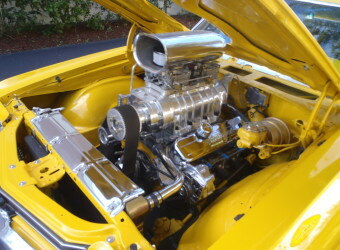 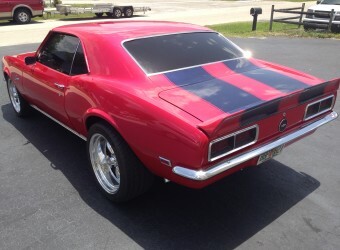 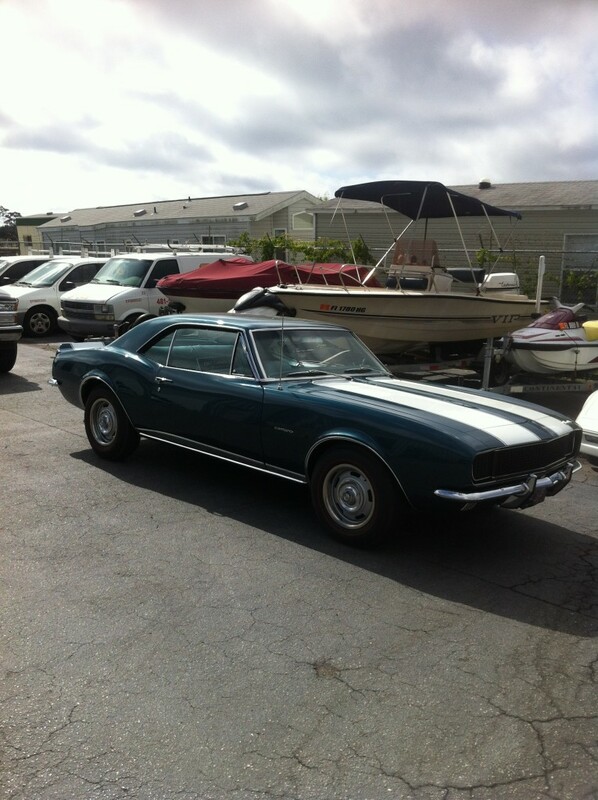 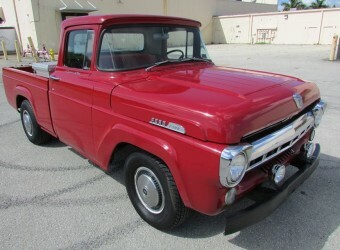 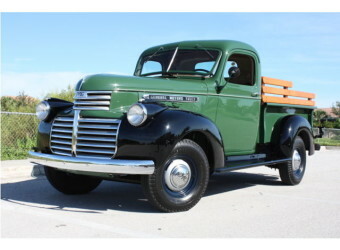 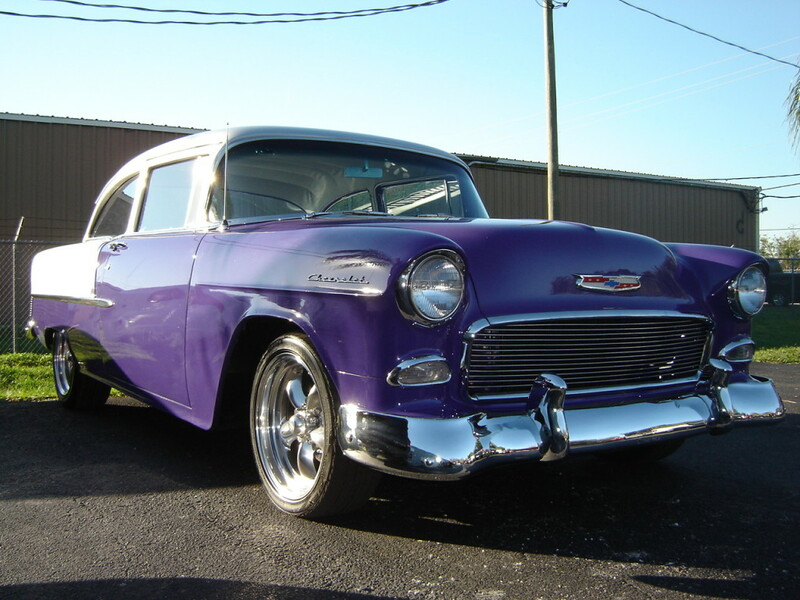 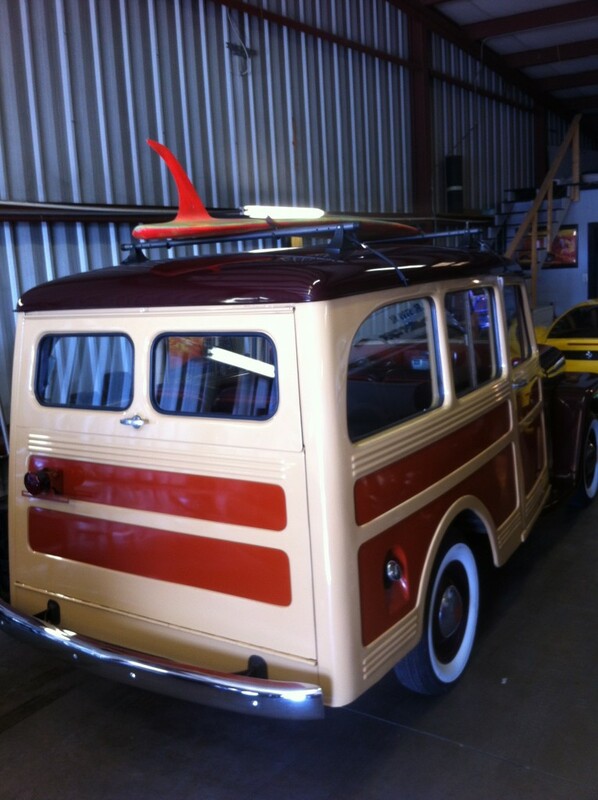 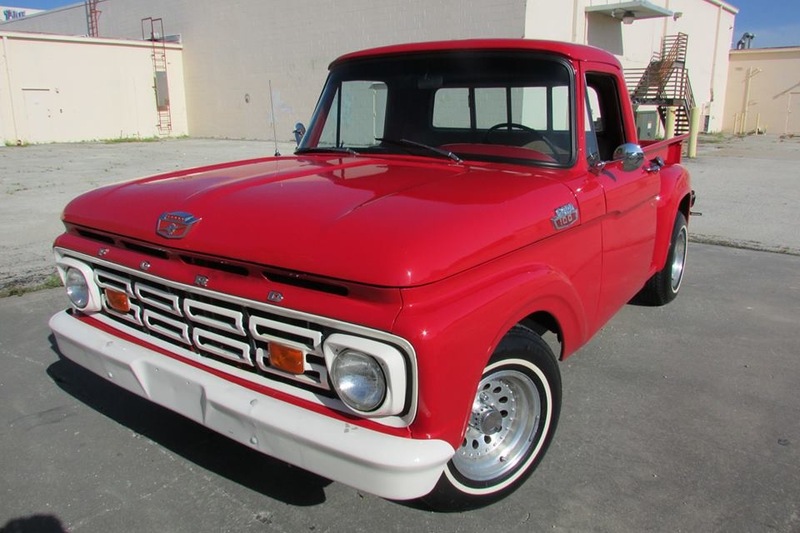 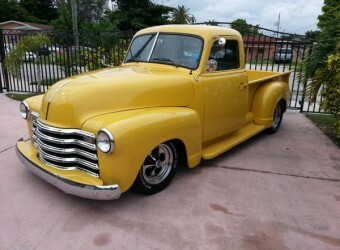 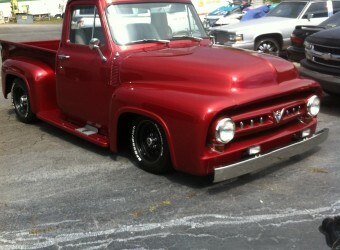 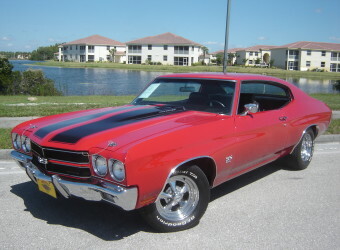 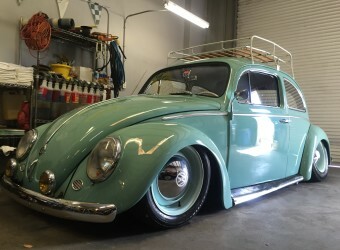 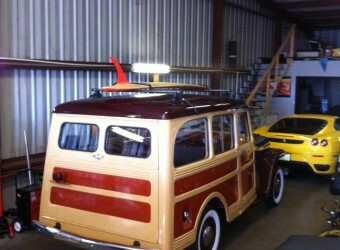 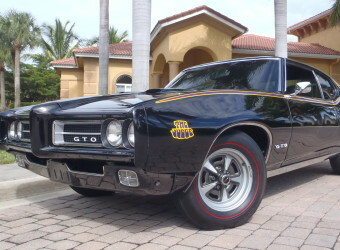 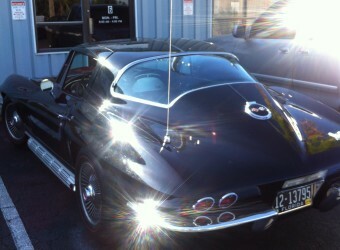 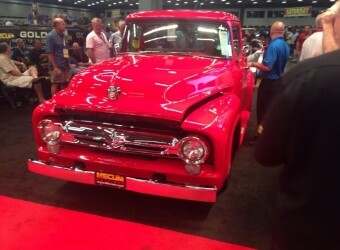 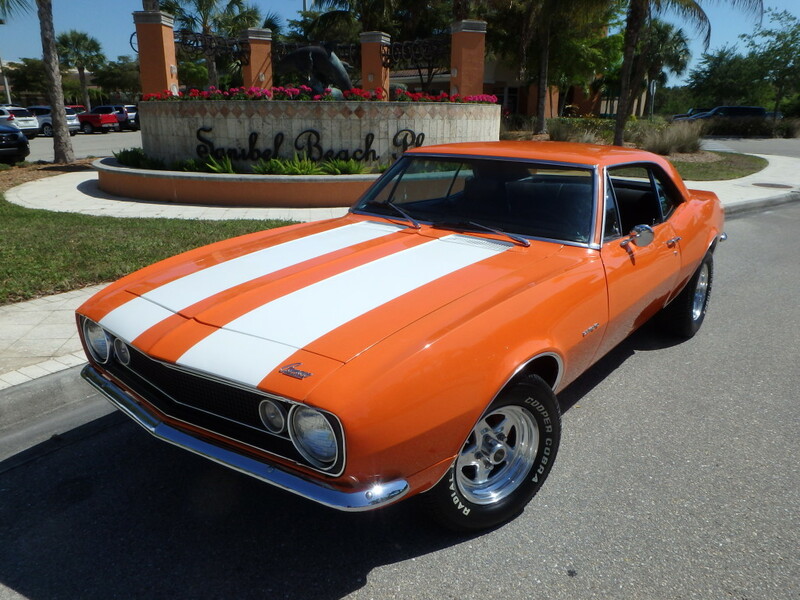 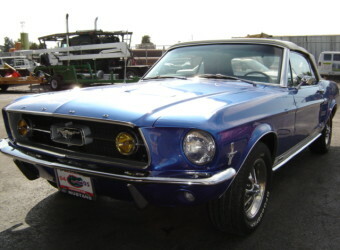 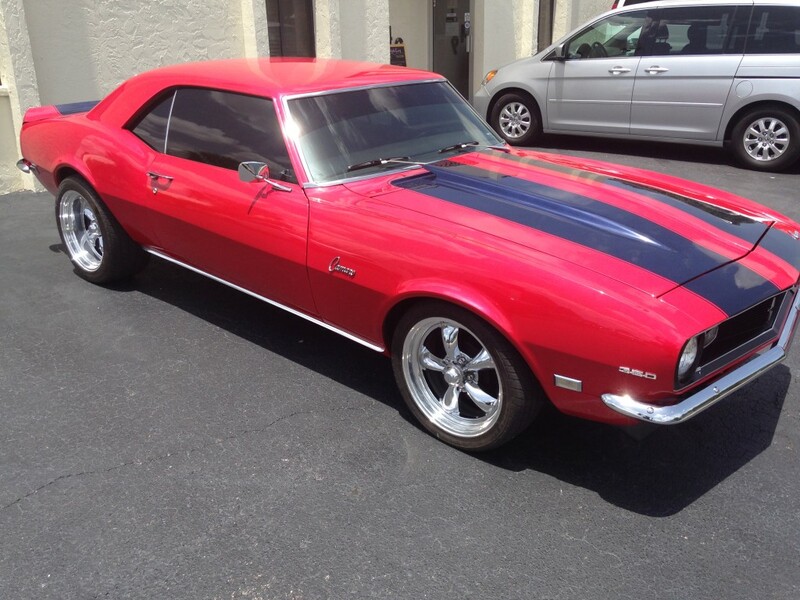 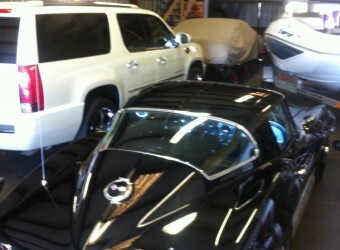 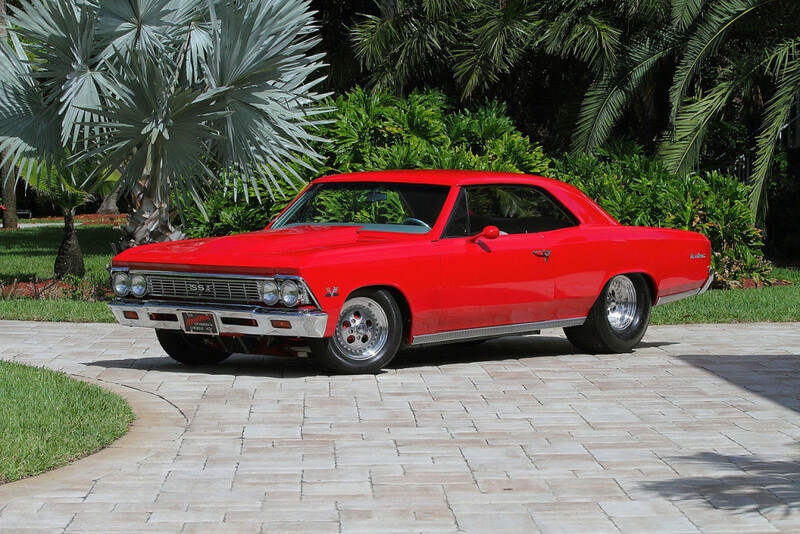 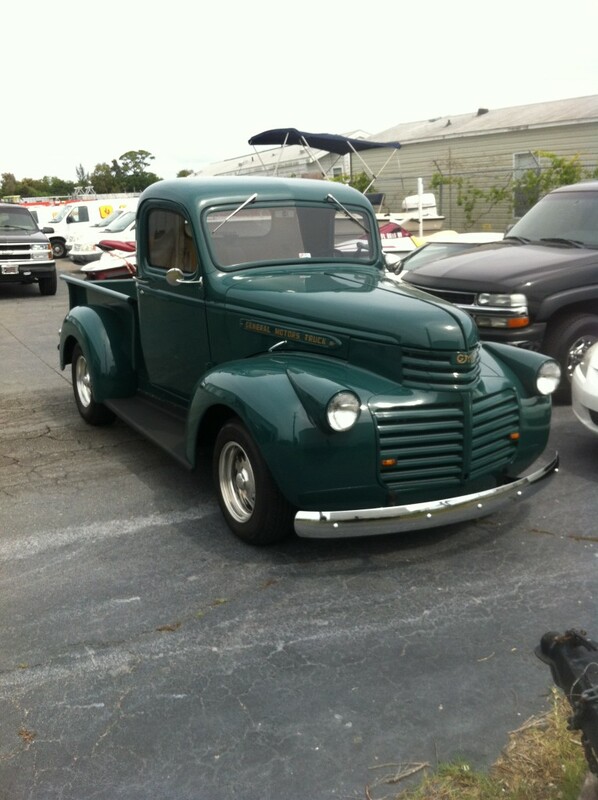 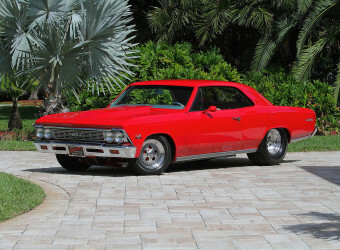 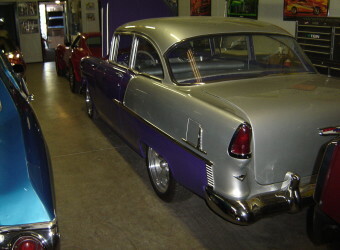 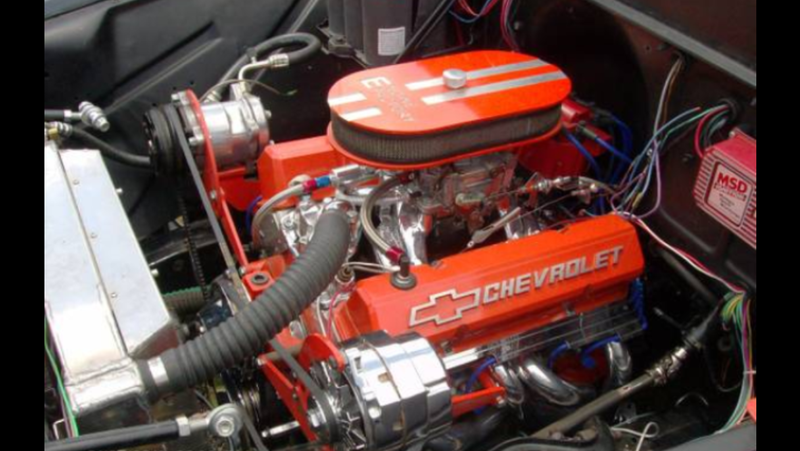 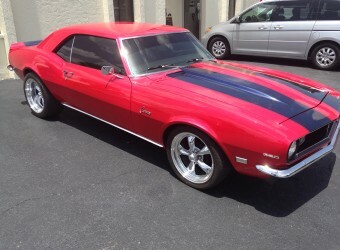 Take a look at some of the classic cars and trucks restored or detailed by Every Little Detail.